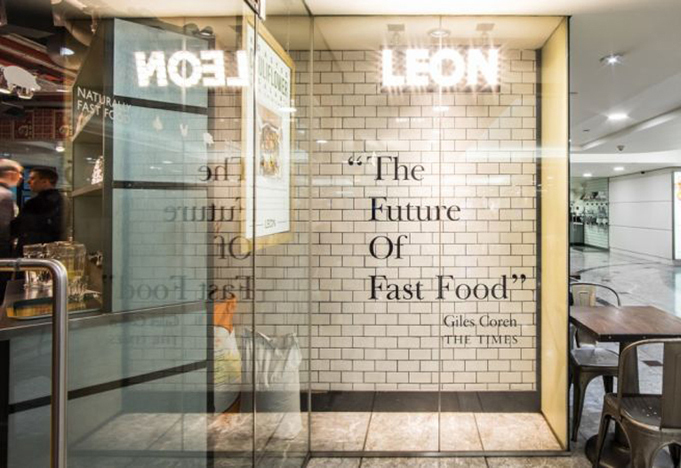 Healthy fast-food chain Leon has reportedly set its sights on opening 50 new restaurants – more than doubling its store estate – after securing a multi-million pound financing deal. 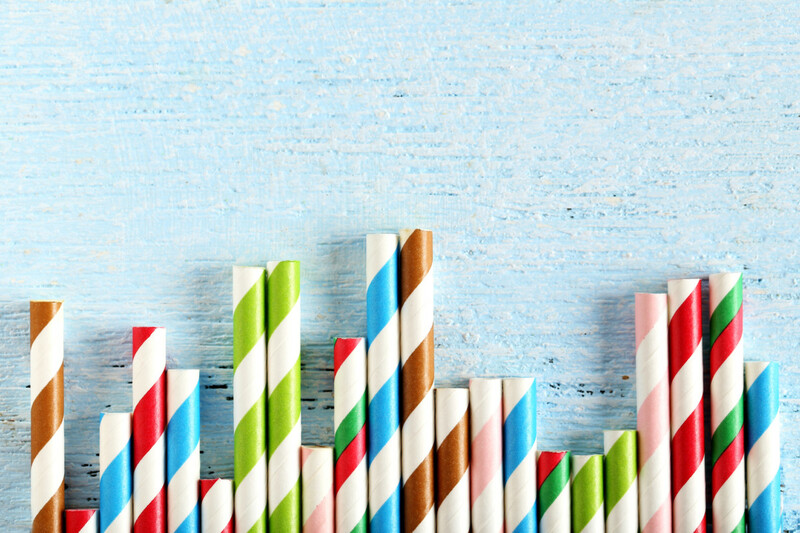 Alternative lender OakNorth is said to be funding the company to the tune of £19m so that it can embark on its ambitious plans and grow its network. It is thought that the programme could lead to 1,000 jobs being created. Leon suggested it had gone to OakNorth Bank for support after finding that traditional banks were not offering the loans it wanted following Britain’s decision to leave the EU. OakNorth was created to help growth businesses reach their potential by providing them with bespoke, no-nonsense financial solutions quickly delivered. Leon co-founder, John Vincent, was quoted as saying that the funds it has secured takes it a “step closer” to achieving its aim of making healthy food accessible to everyone. 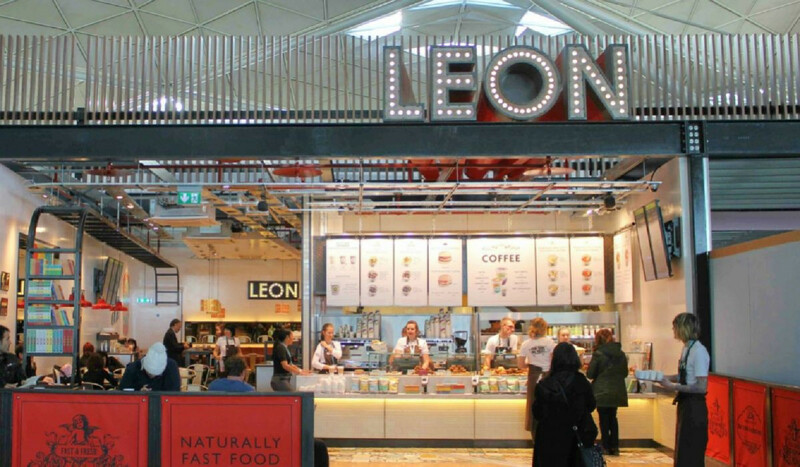 Last month Leon struck a deal with SSP, the specialist operator of food and beverage brands in travel locations worldwide. 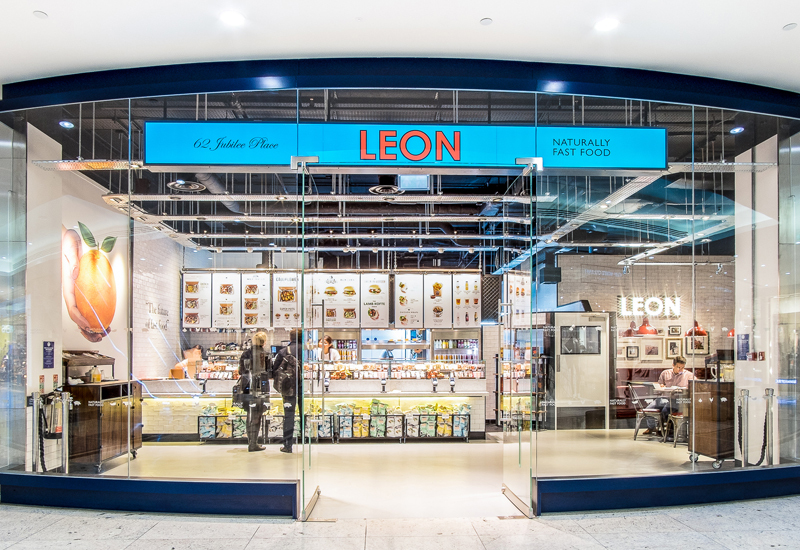 The initial five-year deal will allow Leon to bring its fresh and fast food to an additional number of railway station sites across the UK. 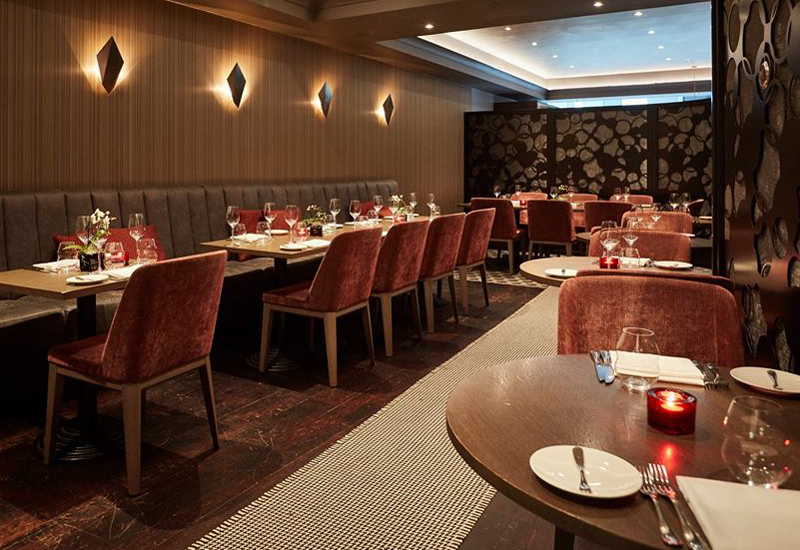 Leon first opened in London in 2004 and shortly after was named ‘Best New UK Restaurant’ by the Observer. Since then the founders, friends John Vincent and Henry Dimbleby, have opened 34 more stores in the UK. 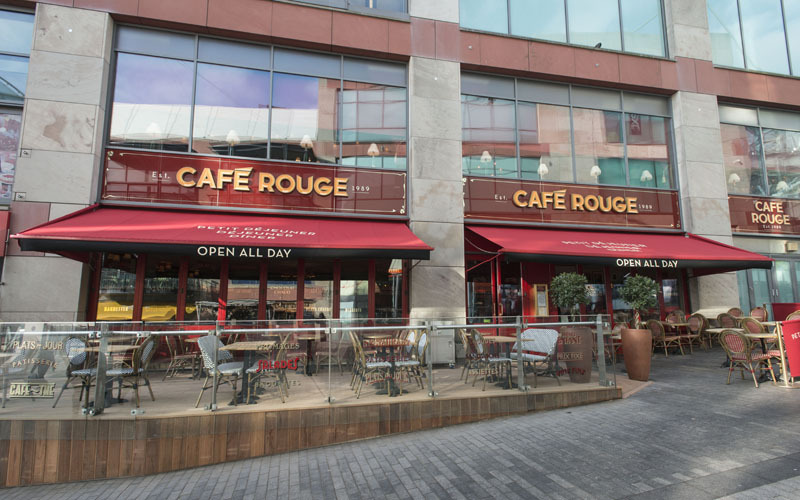 It has also opened its first stores in Scotland and the Netherlands this summer.